This section contains the list of our retailers, who are all, without exception, authorised to take care of your item. Depending on the country, you also have the option of sending your item directly to a service centre. Испанская компания Majorica была основана в 1890 году в городе Манакор, на солнечном острове Майорка. За свою более чем вековую историю она превратилась в ювелирный бренд, который известен на весь мир своими украшениями из органического жемчуга. 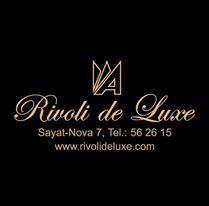 “Rivoli de Luxe” – a high-end boutique specialized on watches and jewelry was opened. 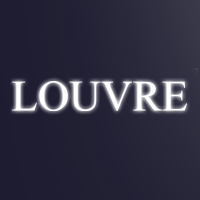 The virtue of the company is to represent and serve world famous watches and jewelry brands to the Armenian market. 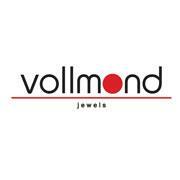 “Vollmond” showroom presents unique collections of silver and stainless steel jewelry. 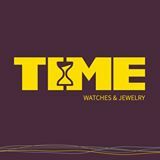 Here you can find German famous silver jewelries of "Cai jewels" and "Merii" brands with natural and semi-precious stones.